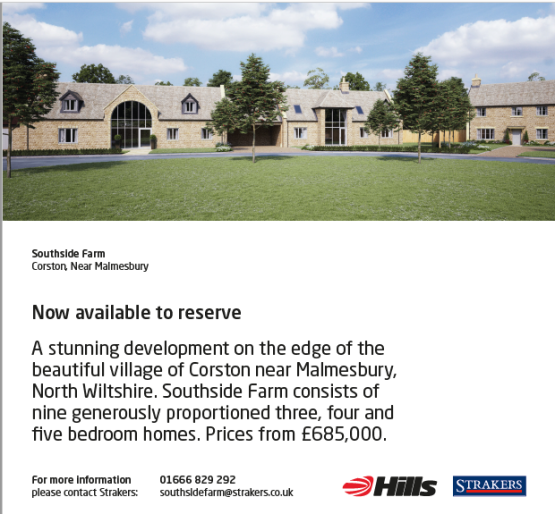 Southside Farm has generous family homes available to reserve in a stunning development in Corston near Malmesbury. The Hills site boasts a selection of 3, 4 & 5 bedroom homes, all finished to an excellent standard with a double garage on each. Contact our Malmesbury team for more information or to book a viewing.